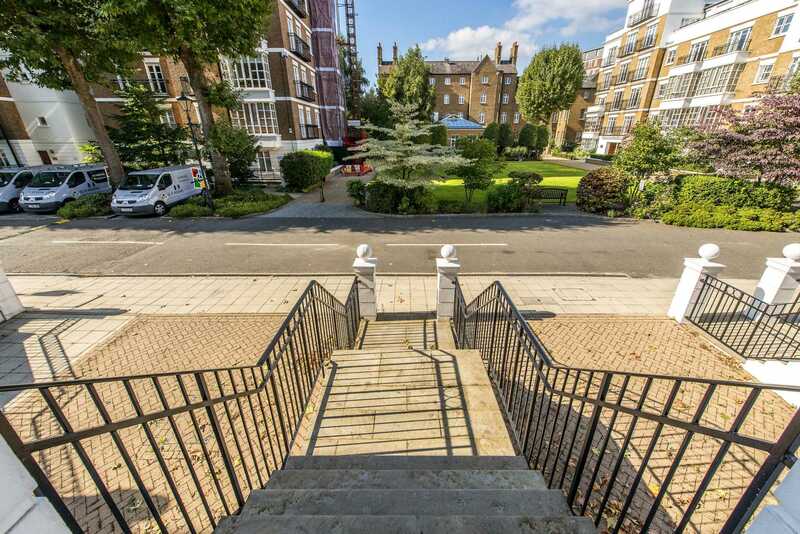 Kensington Green, offers undoubtedly amongst the very best in residential property that London can offer. 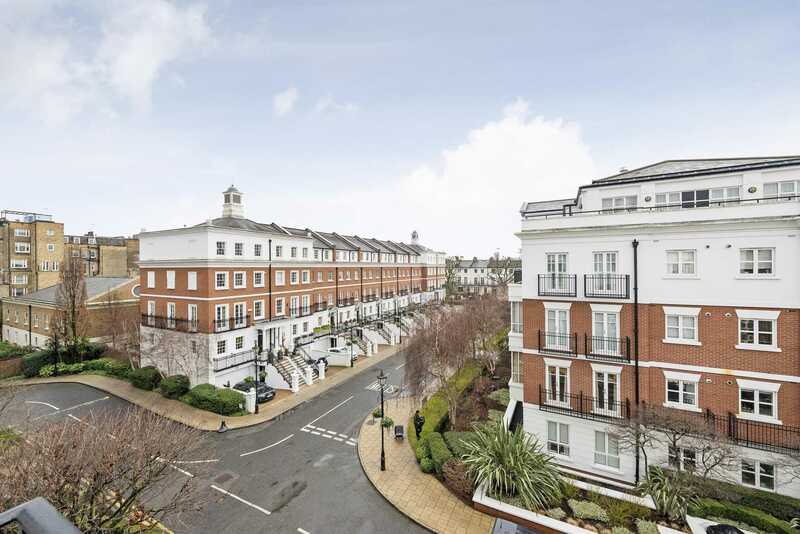 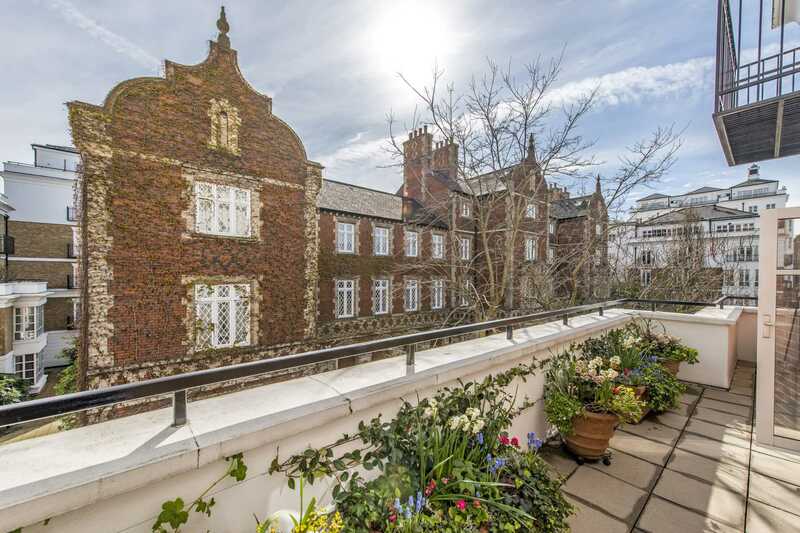 It is a secure development ideal for those seeking a central location in the Royal Borough of Kensington and Chelsea. 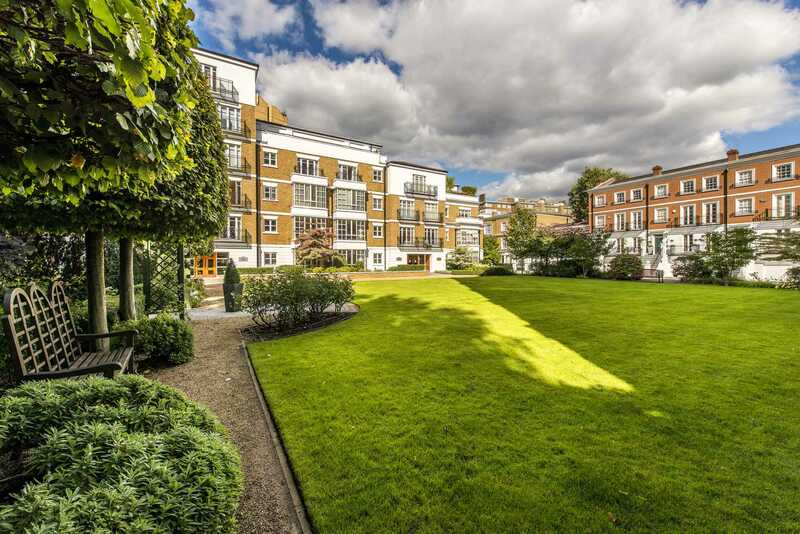 Providing a community of elegant houses, penthouses and apartments it occupies a nine acre site. 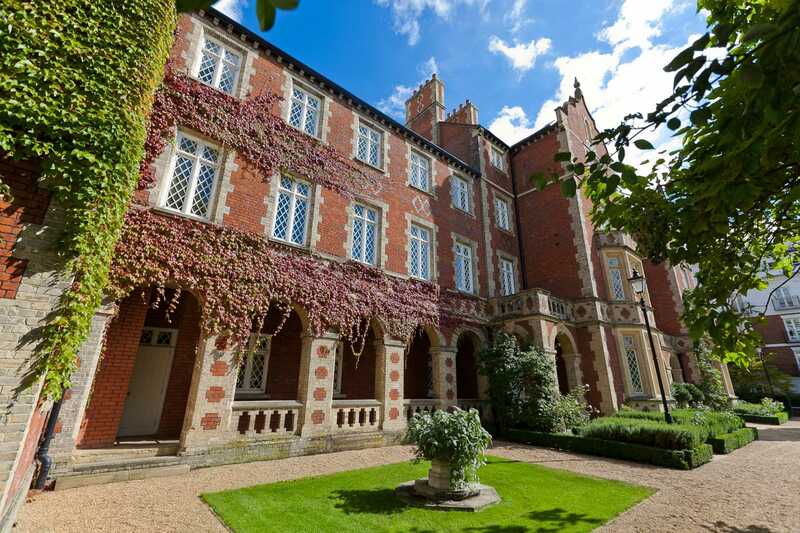 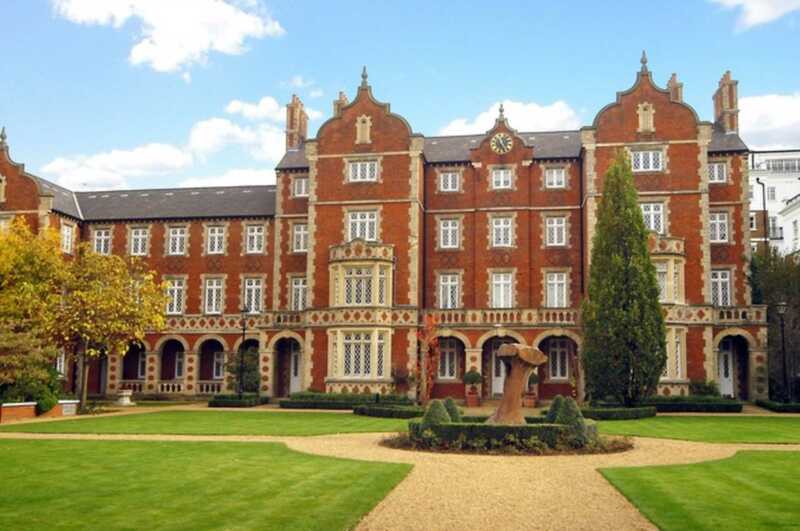 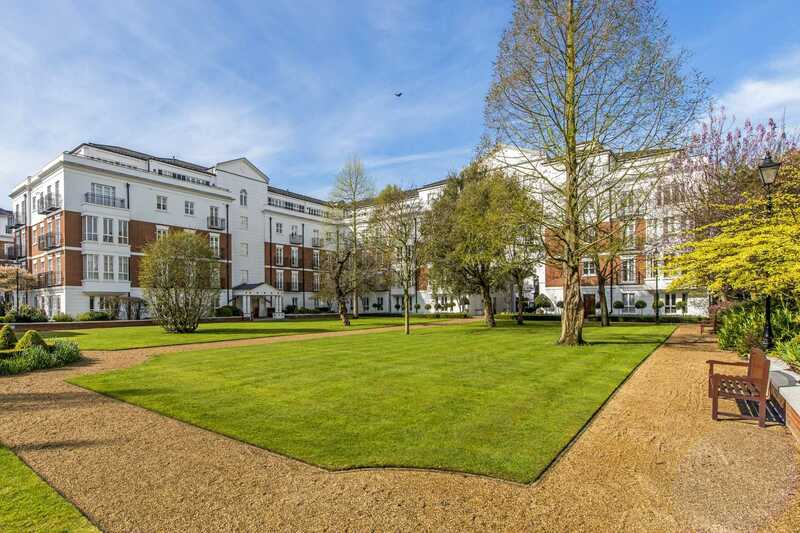 Each apartment building is set amongst award winning gardens, squares and open spaces, giving a sense of tranquility. 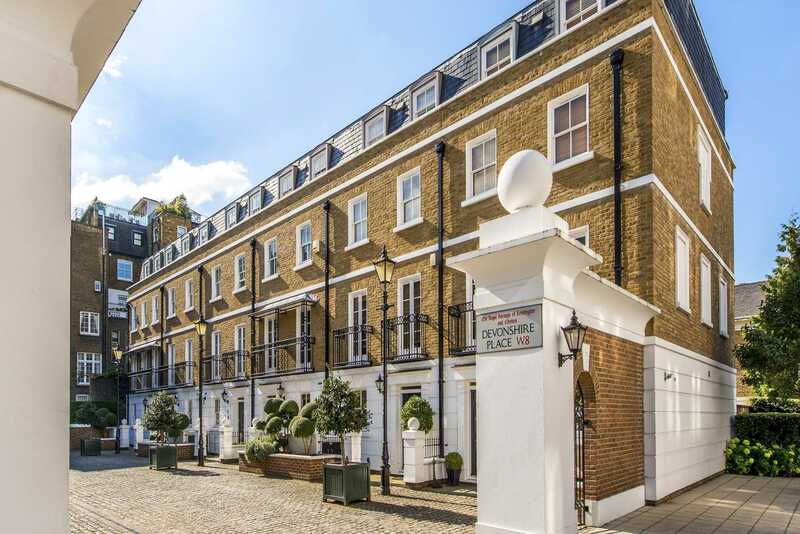 The properties range from one to three bedroom apartments, two to four bedroom penthouses and four to six bedroom houses. 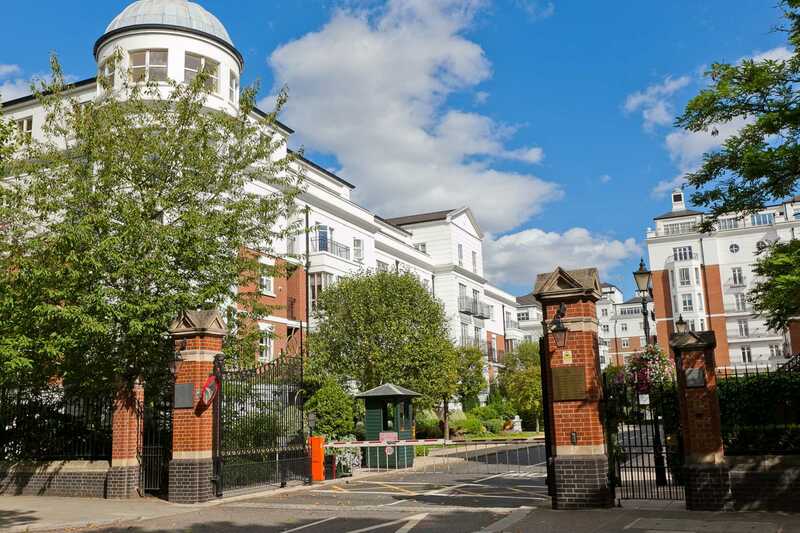 Kensington Green also benefits from 24 hour security, a leisure centre, and underground car parking making this one of the most sought after developments in London.